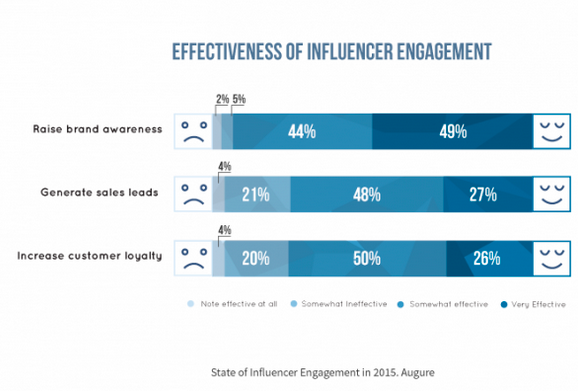 In recent weeks the 2nd annual study on the State of Influencer Engagement was released. The fact alone that more than 600 marketing and communications professionals in over 32 countries and 30 sectors of activity were surveyed demonstrates the boom of Influencer participation in marketing campaigns. 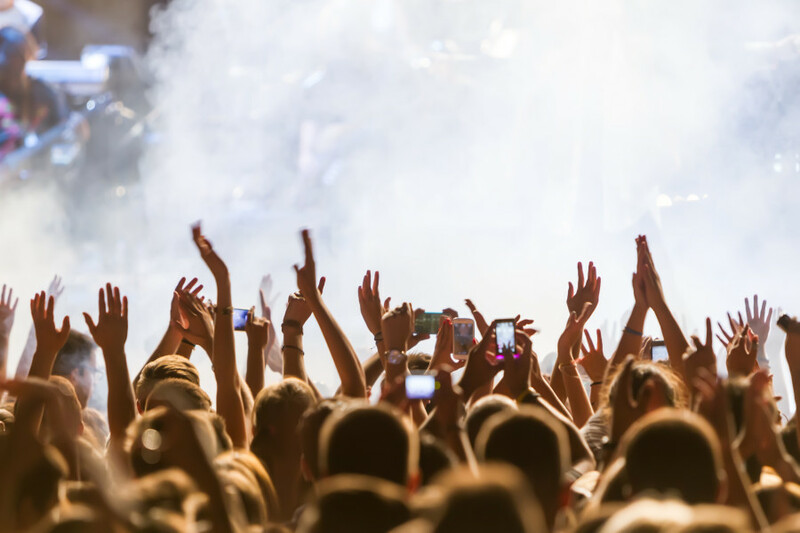 Let’s take a look at what was uncovered in the bright future of Influencer Marketing! American businesses were found to be the trendsetters for influencer engagement, with 60% planning to increase their influencer budgets this year, while Europeans hovers at 20%. Brands across the board are captivated by influencer engagement, and 84% plan to launch influencer campaigns in 2015. These stats make sense; a whopping 81% surveyed stated they found influencer engagement either effective or very effective in obtaining planned objectives. Will your brand join the majority that has plans to join one of the newest, most effective means of marketing today? If so, what intentions do you have as you embark in the new influencer frontier? Have you thought about where and how to connect with influencers, and what platforms or ways they will share your content? Those working successfully with influencers find that partnering with influencers offers increased credibility, and ability for brand content to be heard above the “noise” of every day social media streams while targeting a desired audience. Not too bad, huh? How exactly are the influencers working their magic? Twitter, blogs and Facebook are the lead channels currently used utilized for influencer engagements, yet brands prefer events and blog posts as the primary channels to share their message. Will you pay for an influencer campaign? It is common practice to pay influencers in America, while less common in Europe, so what’s the draw for an influencer to work with a brand for little or no money? Partnering with brands helps improve the quality of content, as well as boosting visibility for influencers. While that’s great, everyone needs to put food on the table so it’s likely music to the ears of many that influencer engagement budget is slated to increase 33% this year. If you are in the process of exploring an influencer campaign, utilizing an influencer marketing agency is one of the most simple ways to proceed. Considering that connecting with influencers is the largest challenge reported in influencer engagement, this could just be the way to go.